From the classroom to the concert stage, experience a high school choir's vocal transformation from beginning to advanced level. 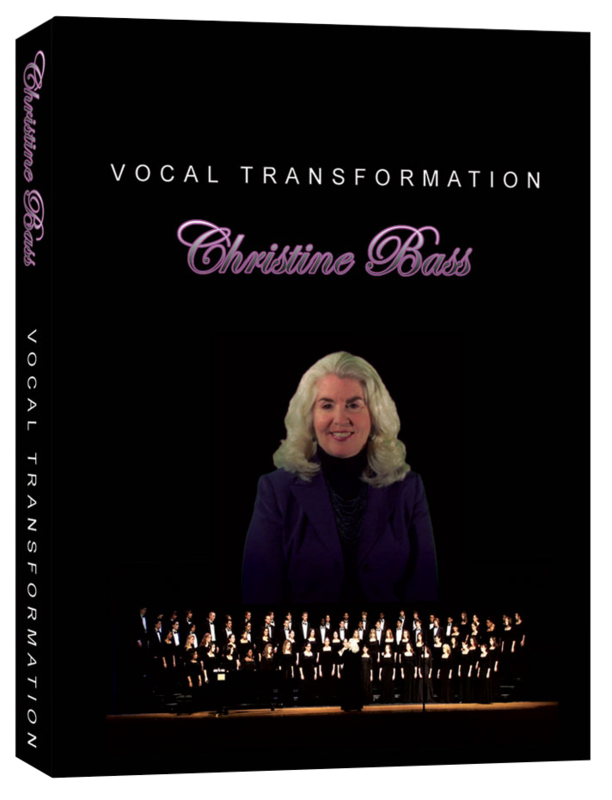 Step by step, through daily practice and using proven techniques, this experienced educator transforms these young singers’ singing into a free, healthy, blended, and mature sound. This is a must-have in your professional library! The 2-DVD set also includes a booklet containing 36 exercises.